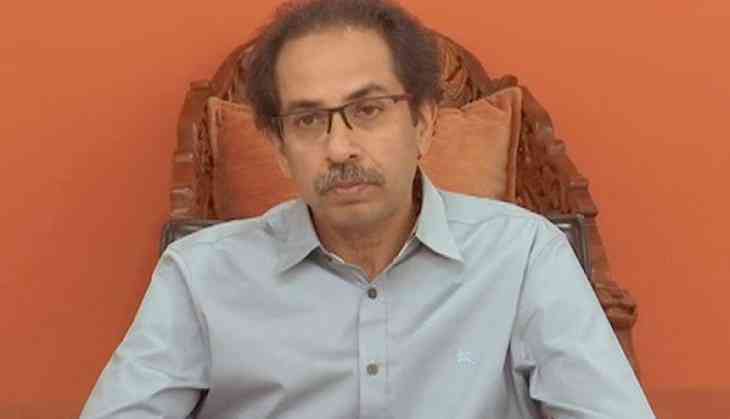 Shiv Sena president Uddhav Thackeray today lashed out at the Maharashtra government led by Chief Minister Devendra Fadnavis, saying it was "good for nothing", and demanded a separate Home minister for the state. Thackeray's comments came after a local Sena leader, Sachin Sawant, was shot dead on April 22. "If a Sainik takes law in his hands against a gangster, a case should not be lodged against us. This should be the responsibility of the administration," Thackeray said, and demanded death penalty for those behind the killings of Sena leaders.